The final words of a man executed in Tennessee almost couldn't be heard. 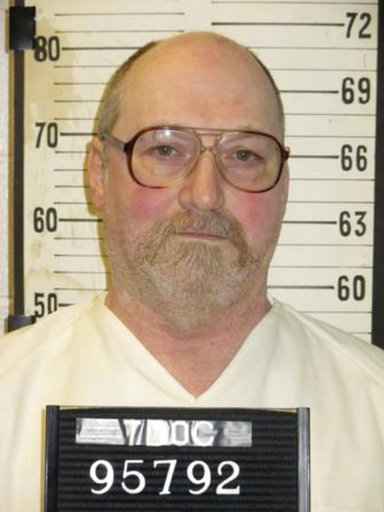 Sixty-one-year-old David Earl Miller was asked before his execution Thursday night if he had anything to say. When his words couldn't be made out, he was asked again, and his attorney clarified that he was saying, "Beats being on death row." Miller became the second person to die in the state's electric chair in just over a month. He was pronounced dead at 7:25 p.m. at a Nashville maximum-security prison.